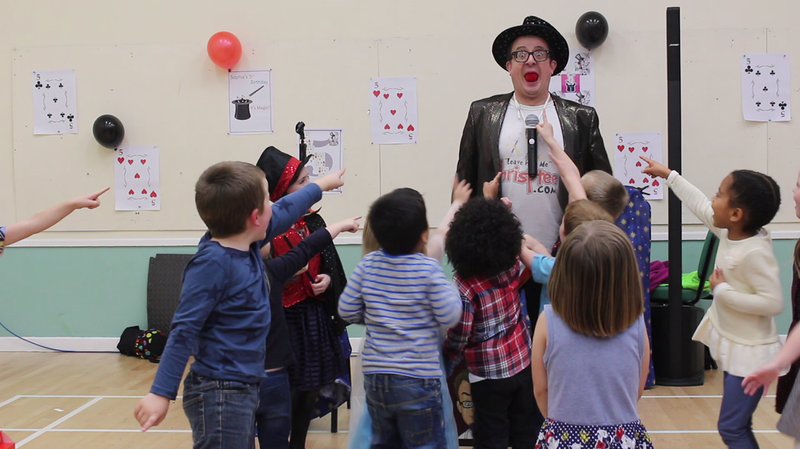 Looking for ​Children's Entertainers Gloucestershire? Congratulations, you've found me, Chris P Tee Magician. 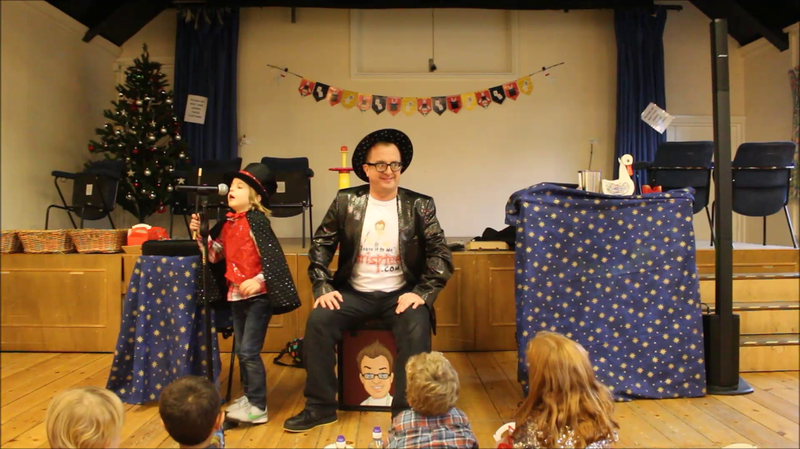 Chris P Tee is well known from entertaining at parties all around the region, from Cheltenham to Gloucester, Tewkesbury to Tetbury, Cirencester to Stround and all surrounding areas. Really? Wow, what does he do? 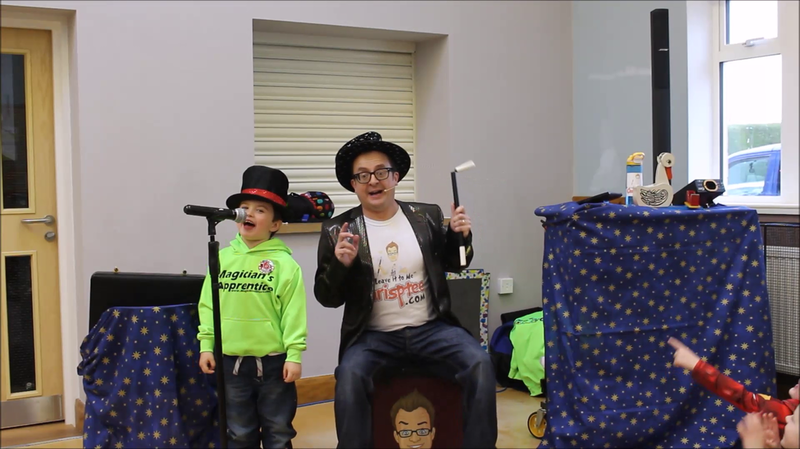 He Provides professional Magical Entertainment and a Mini Disco for Children's Birthday Parties, Special Events, Weddings, Dinner Parties and Family Gatherings. 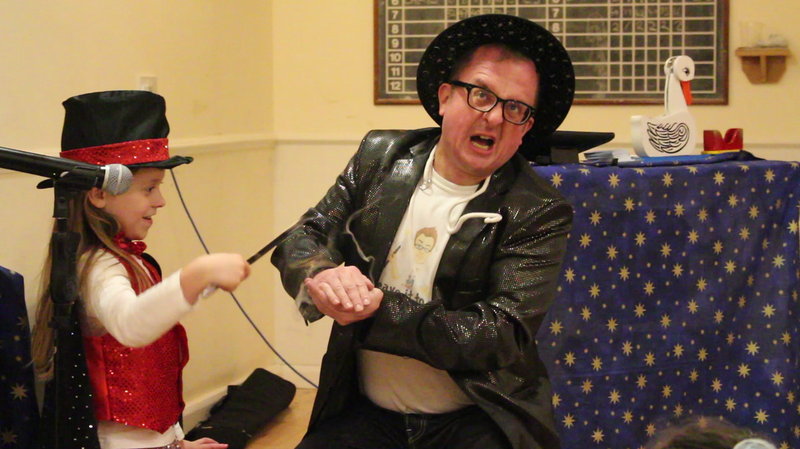 It is, and Chris is often asked to perform his Close up Magic at Country Houses and Homes to Hotels and Schools. Heck, he's even made parties in Barns a success too. When you need entertainment and you are not sure what you need, call Chris and he is sure to help with a range of package and options to suit the most flamboyant budget.